Twin wall gas heating system designed for cost-effective venting of residential and small commercial atmospheric gas appliances with input up to 60kw. It is suitable for both internal and external use, either as a complete system or in combination with masonry, i.e. flue blocks or brick chimneys. The Ubbink Centrotherm Group, with over one hundred years of experience, is a leading manufacturer of gas flue systems, ventilation ductwork and building products that enhance the watertightness and airtightness, and thus sustainability, of buildings. 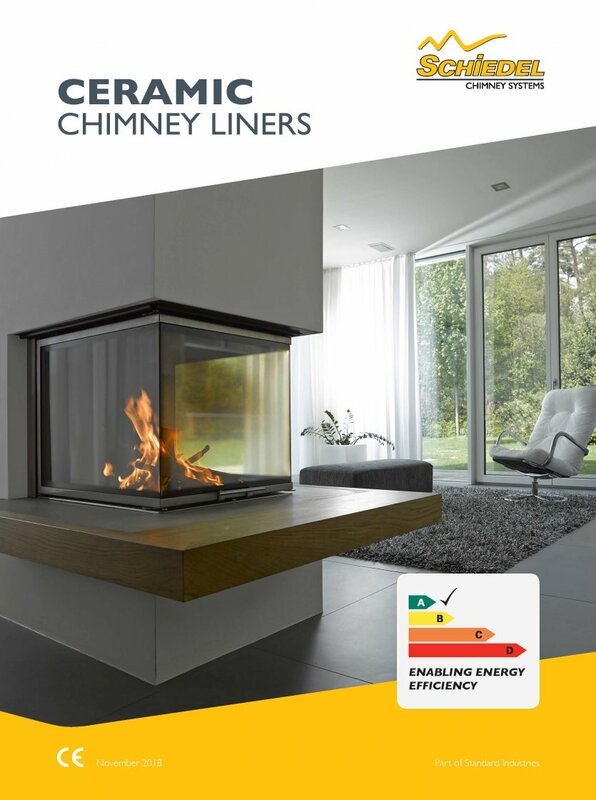 In order to meet the new European Standards for Chimney products, specific leakage and performance criteria have to be met, which are much more stringent than in the past. The Eco ICID range has evolved into ICID Plus - a multi-application system adaptable for Dry (D), Fu (W) and even Positive Pressure (P) applications. Schiedel prides themselves on their technology and innovation and this heating season introduce their evolutionary 3-in-1 system: ICID Plus. 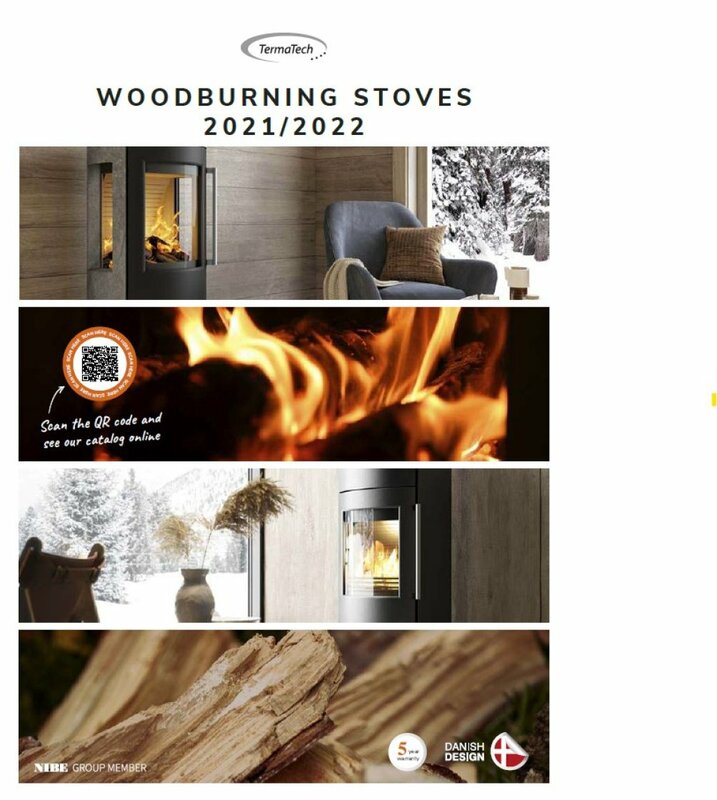 Ideal not only for traditional stoves but also for pellet stoves, biomass appliances, mini/micro CHP and even condensing boilers capable of withstanding positive pressure. IL is a factory-made twin-wall gas vent system comprising a range of straight pipe lengths and associated fittings and accessories. 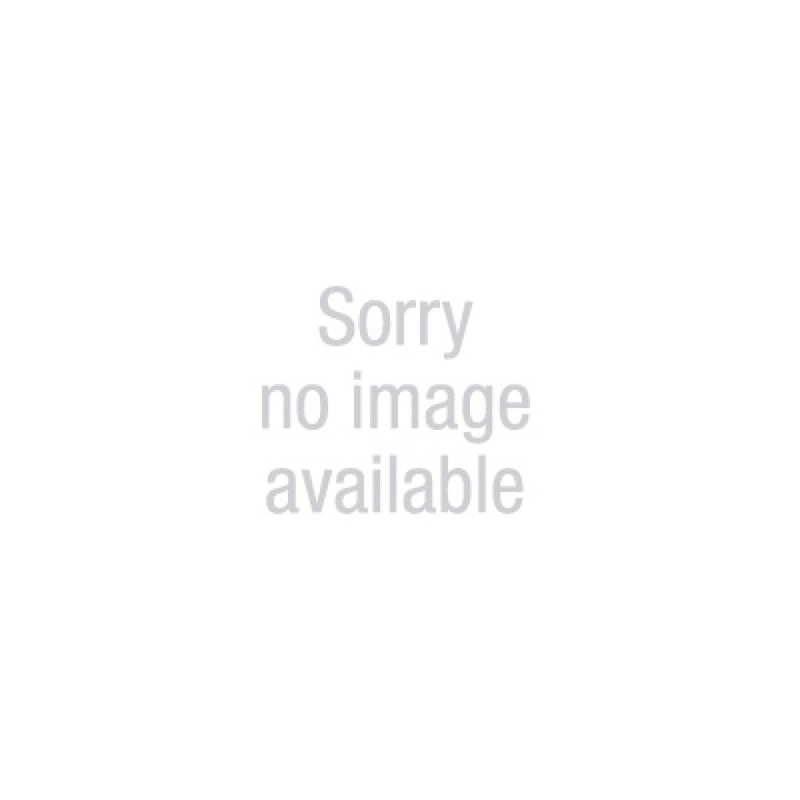 It is constructed with an aluminium liner protected by an outer casing of Zalutite. Schiedel Isokern products can be used for new chimneys and for the refurbishment of existing chimneys. The Isokern chimney systems provide a lightweight, easily installed and versatile chimney which can be used internally or externally. The systems are suitable for use with burning appliances in new and refurbished projects. They are ideal for Masonry, Timber Frame and Steel Frame construction. Isokern chimneys have been installed in Europe for over 60 years. 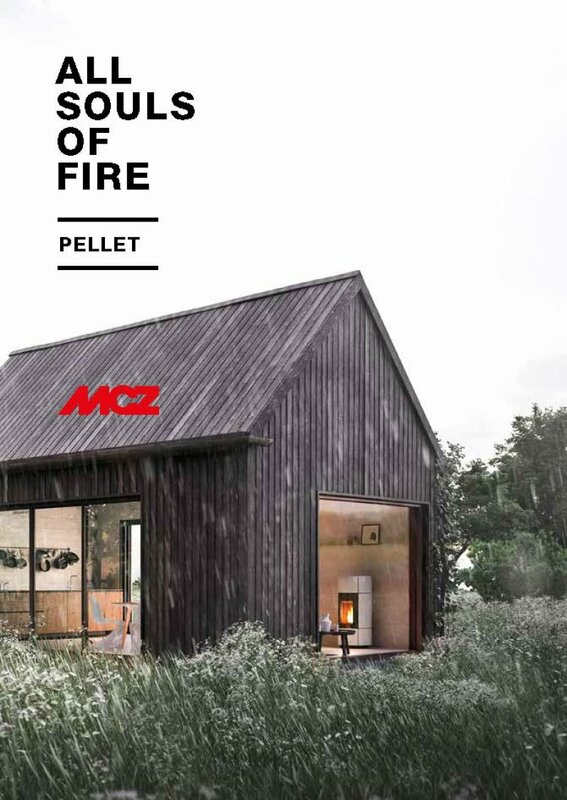 If you love fire and are looking for an entirely different sensation of warmth, if you want to boost your heating system in the coldest times of the year or if you think the warmth of a stove might be enough as well as cheaper, then come and find out about our pellet products: they look good, they are noiseless, easy to use, high performing and designed to make full use of all the space of your home.Choose your own warmth, you will change the quality of your life. Plasma: the new fireplace that is beautiful, high performing and easy to use. Based on many years of development, the new Plasma family of closed fireplaces represents the best in terms of performance and use. The Metaloterm® MF system is a modular twin wall insulated flue/chimney system, made of stainless steel, with a high temperature sealing ring. 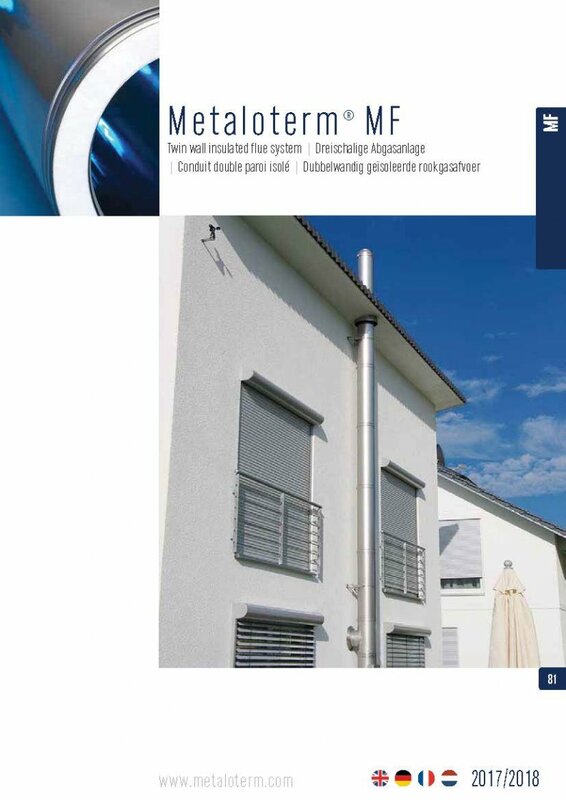 Metaloterm® MF is a universal flue/chimney system which is suitable for both high and low temperatures, non-condensing and condensingapplications with flue gasses in positive and negative pressure. The Metaloterm® stainless steel which combines air inlet and flue. 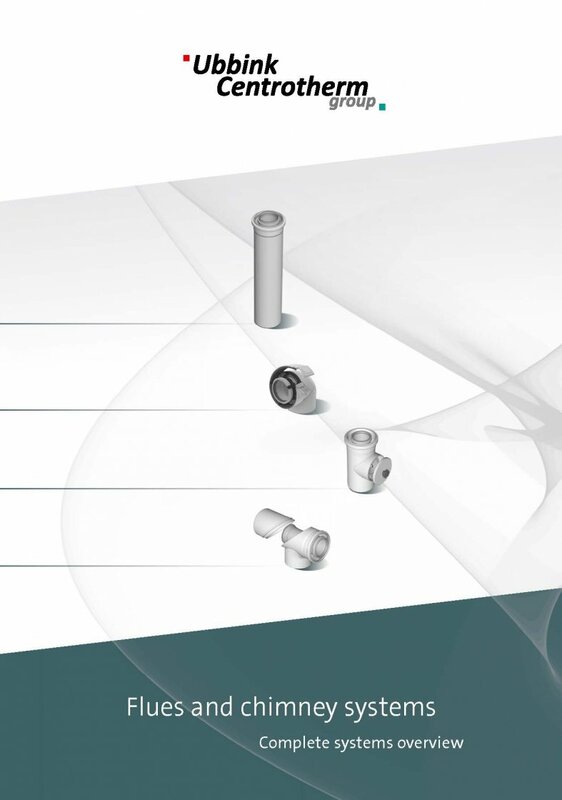 Metaloterm® temperature, non-condensing applications with flue gasses in negative pressure. It can be applied on all types of balanced flue gas-fired stoves (class C11 and C31). 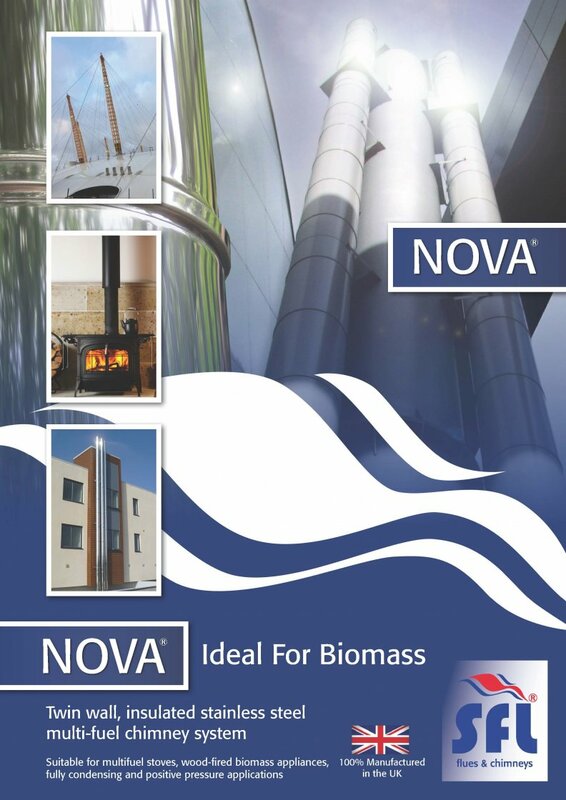 The NOVA® family of products has been specifically designed to meet the requirements for multi-functional applications serving a variety of fuels. 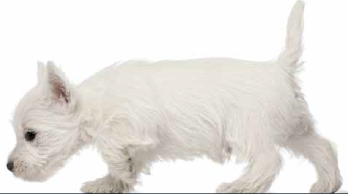 Whether serving a traditional negative draught appliance or a modern high efficiency condensing appliance, the NOVA® product offers the ideal solution. With a wide range of components together with a multi-barb twist-lock jointing system, NOVA® offers the ultimate in ease of installation, quality and functionality. Prima Smooth is a lightweight precision engineered product, designed for use on atmospheric wood burning and multifuel appliances with continuous operating temperatures of up to 600°C. The joints in the pipe are designed to give a smooth visual appearance. Pellet and wood boilers, simple to operate, sturdy, reliable and affordable. 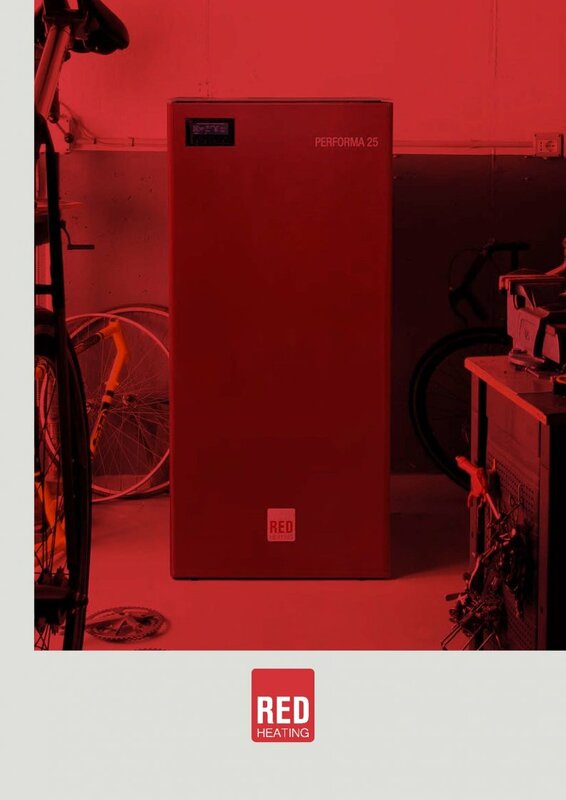 The comfort and functionality afforded by RED systems simplifies the energy management of your home, cutting down consumption costs while enhancing the quality of life. 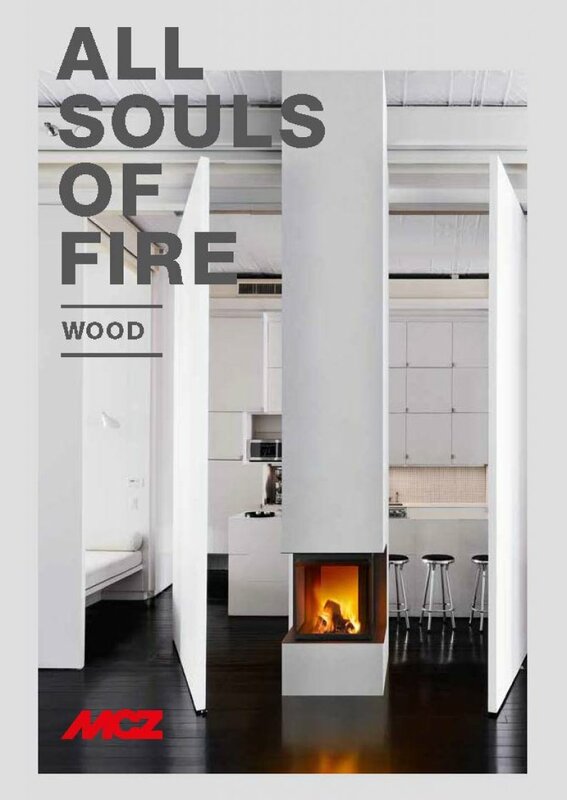 RED is an Italian range of pellet stoves, manufactured by MCZ. Features include airtight stuctures, fast ignition, natural convection and natural flame picture. RED stoves are designed in accordance with the Ecodesign 2022 regulations and can be controlled via your smartphone or tablet. 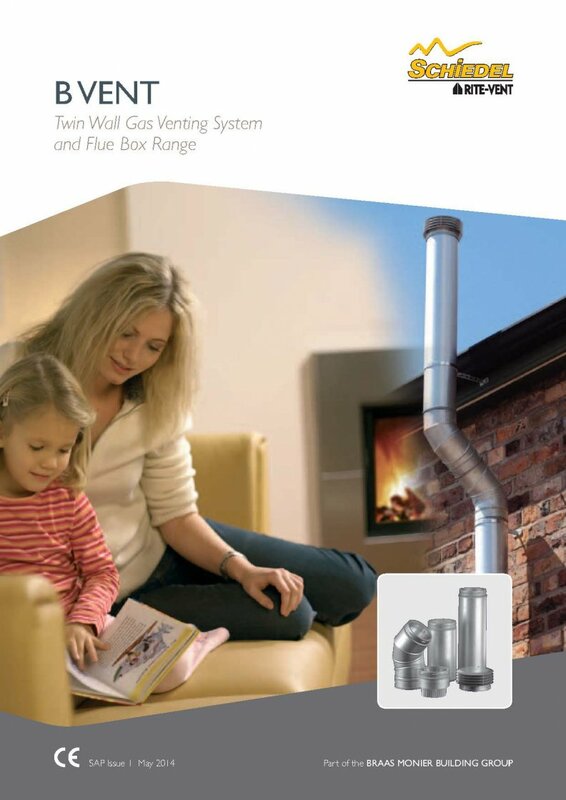 Flexible flue and chimney liners designed for lining an existing flue or chimney. 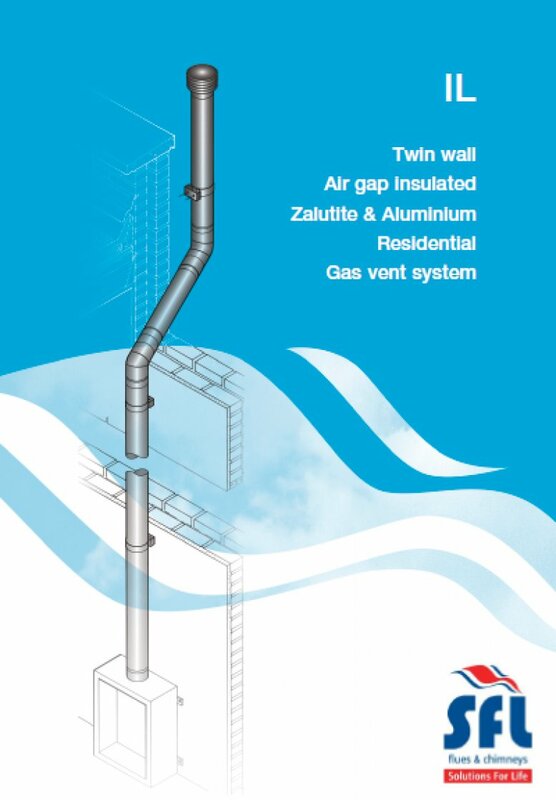 Triplelock Plus is a single wall stainless steel flexible flue liner designed for atmospheric gas and kerosene appliances where the flue gas temperature does not exceed 260C. Tecnoflex Plus is a twin skin flexible chimney liner designed for gas, oil and multi-fuel, where the maximum flue gas temperature does not exceed 600C. 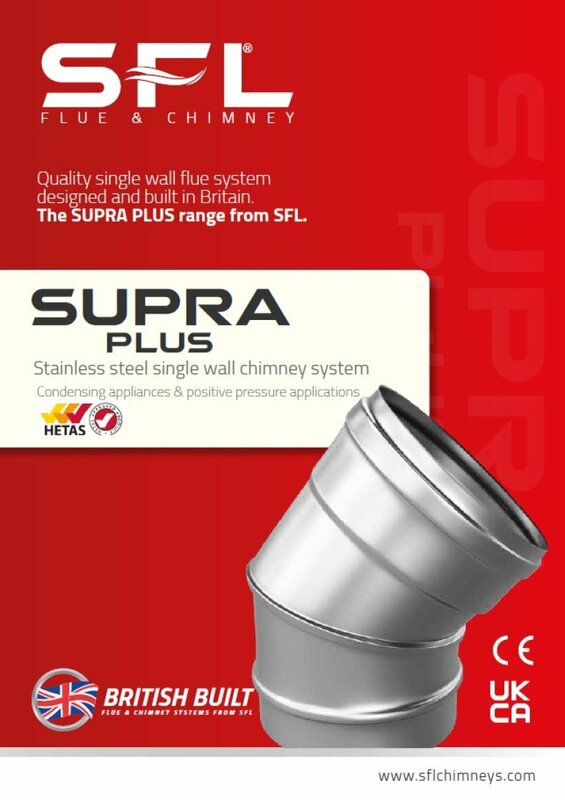 The SUPRA Plus chimney system has been specifically designed for today's modern high efficiency appliances that operate under positive pressure and condensing conditions. Supra Plus offers a number of design advantages, including factory fitted and bonded elastomer seals, heavy and light duty Locking Bands and minimum dimensioned components for todays wall hung and modular commercial appliances. When the TermaTech designers begin creating a stove, the starting point is that the aesthetics, quality and efficiency must work beautifully together. 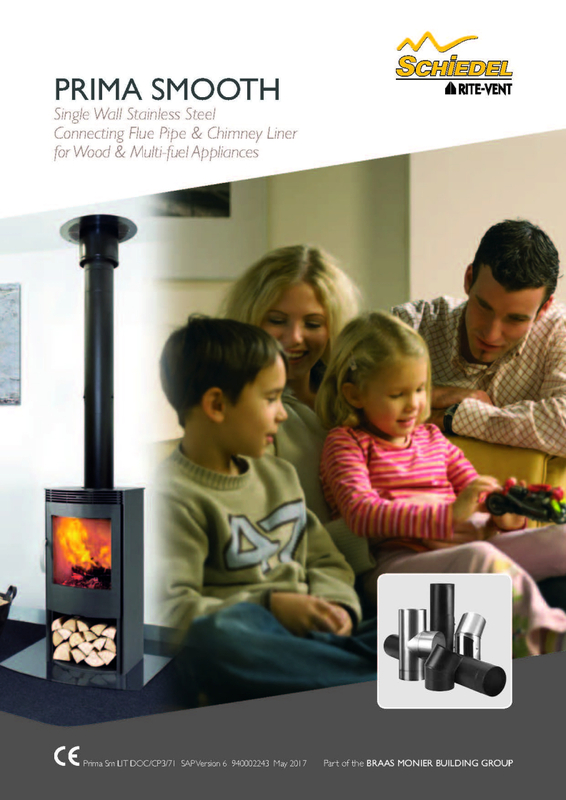 Your new wood burning stove is going to be the centre piece of your home for many years to come. It must be attractive to look at, kind to the environment and cost effective.